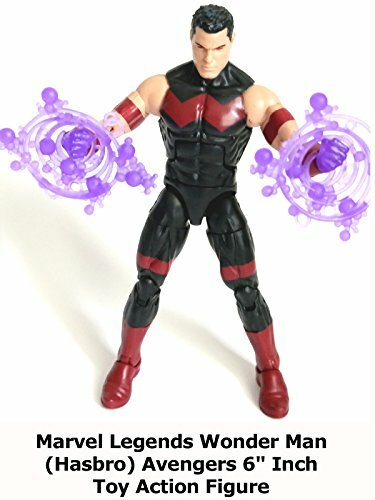 This is a Marvel Legends Wonder Man 6" inch action figure toy review. (Made by Hasbro part of the Abomination Build a Figure wave.) Wonder Man is a West Coast Avenger in the comic books. And this figure captured his current comic book likeness well. It's well sculpted and articulated. A good addition to any display.